Bob Junke spent several years working with many companies from around the world to determine how to create a high performance sales environment. 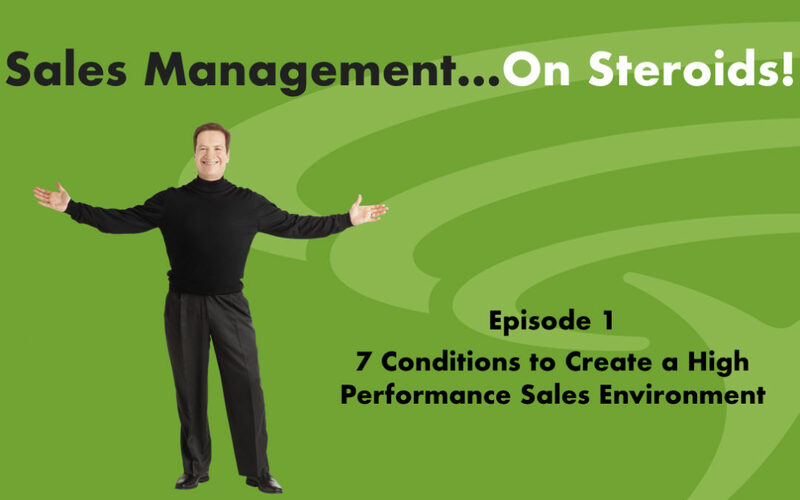 The result is the seven conditions discussed in this podcast. By deploying these conditions companies can see dramatic outcomes that have included product sale increases that exceeded over 600% and predictive metric improvements of over 1900%. You can listen to the podcast by selecting the button below. Bob Junke is the Founder and CEO of Adventace®. 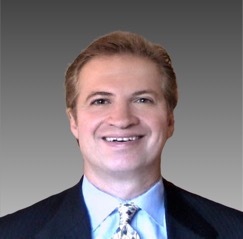 He is also the author of the bestselling book, Create the High Performance Sales Environment® and creator of the Adventace Sales Management System™, a Salesforce-based application that enables a high-performance sales environment. You can learn more about him at Bob’s Bio, and reach him directly at bob.junke@adventace.com or +1 724-443-2383.